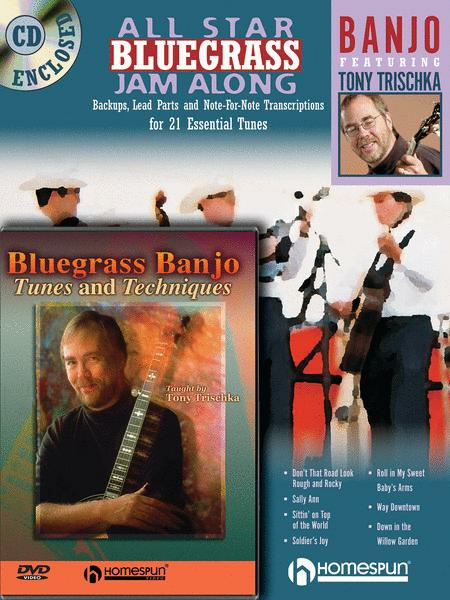 This fabulous collection features 21 must-know tunes, played and arranged for the most popular bluegrass instruments by some of the genre's leading artists. A basic solo states the bare melody followed by a more adventurous improvisation. The audio CD provides the solos and multiple rhythm tracks, performed at moderate tempo, for easy play-along. This great series will help build repertoire and help learners get their licks in shape so they can shine in their next performance or jam session.